St. Paddy’s Day Promotion: Shades of the Past – FREE! 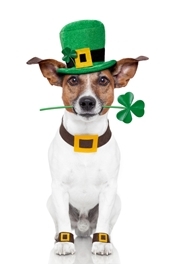 I'm pleased to announce my Saint Patrick’s Day FreeBooksy promotion. For 5 days, from tonight at midnight (12:01 AM Thursday, March 17th PDT) through midnight Monday (12:00 PM March 21st PDT), the e-book version of Shades of the Past is free to everyone on Amazon. Help yourselves and tell all of your friends. Enjoy!